As most of you know, before moving to Panama I was a youth soccer referee for many years. 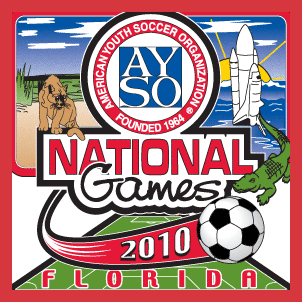 I no longer referee, but AYSO is having their National Games in Wellington Florida (near West Palm Beach) so I'm going as a volunteer. For the next three weeks I will be helping the good folks from Region 14 get ready for this bi-annual event that hosts 140 teams from all over the country. 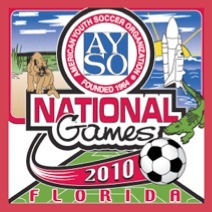 Looking forward to seeing old friends and some great soccer. Hope everyone is having a fun summer. Take care.